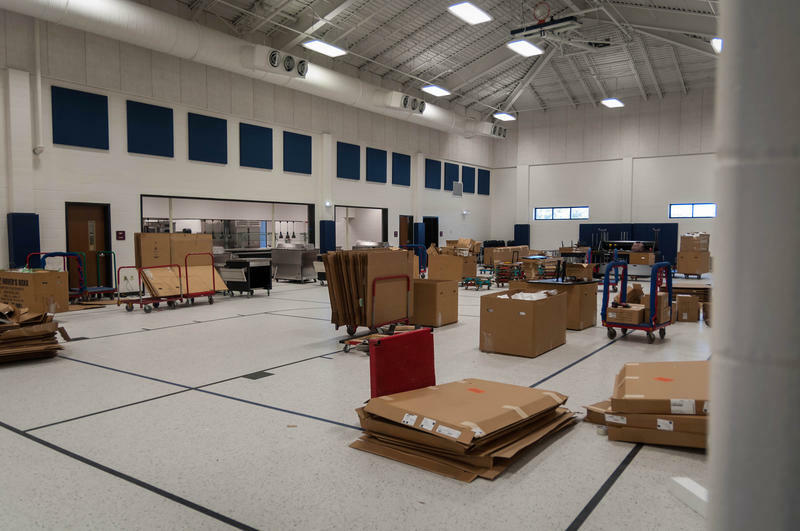 Wentzville School District just opened two new school buildings in August. But now officials are plotting out two more. The St. Charles County school district’s board of education approved putting a bonding measure on the April 2018 ballot on Thursday. It will allow the district to borrow enough money for two more new schools and additions for four others. Signs along the road leading to one of the new elementary schools in the Wentzville School District advertise newly constructed homes for sale. It’s something district officials say they closely track, along with hospital birth records. 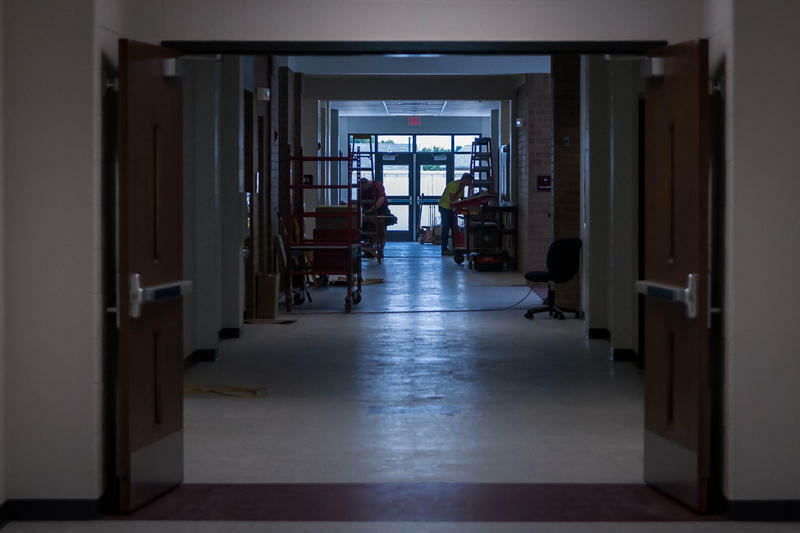 The data tells them that the district’s rapid growth — the quickest in the state, according to the Missouri Department of Elementary and Secondary Education — won’t level off soon. To keep pace, Wentzville is opening two elementary schools this month. Wentzville’s late to the expansion party in St. Charles County, where the population has been growing steadily for three decades.